Ethnic fetishists who like to cherrypick ethnoracial phenotypes for discussion and analysis (studiously avoiding David Bromstad and Bjork) can now avoid studying the Wests. Richard Spencer (laughably) asserts that an obvious non-White mongrel like Markle can “pass for White or Italian” (those two categories being, obviously, separate and distinct). 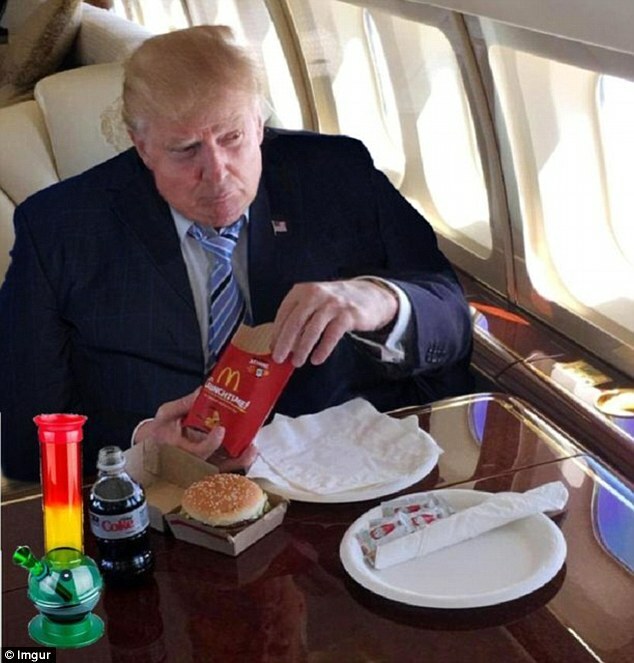 The resident wop on the podcast, along with Spencer, ended up making a joke out of it all (one could almost hear Beavis and Butthead sniggering in the background), and the podcast went on, the small faux paus of ethnic fetishism gently skipped over with a chuckle, akin to adults smiling when a toddler innocently passes gas in public. Very well, everyone is entitled to their opinions on racial phenotypes, just as they are entitled to the glasses or corrective eye surgery that they so sorely require. The irony though is that while these fellows decry that the “conversation moves in only one direction” – focusing on the hypocrisy between royal mores of the 1930s compared to today – they themselves exhibit the same tendencies to follow rigid trains of thought. How about moving the conversation about racial phenotypes in other directions? If accusations of “ethnic fetishism” are thought to be unfair, then when are we going to hear Der Movement discuss how David Bromstad looks more Asian than Yukio Mishima, or how Bjork can pass as a Japanese Geisha? Blasphemy! Blasphemy! Time to vandalize the Bromstad Wikipedia page with new lies about a “Chinese mother,” no doubt. Siberia and Northwestern Russia are home to over 40 culturally and linguistically diverse indigenous ethnic groups, yet genetic variation and histories of peoples from this region are largely uncharacterized. We present deep whole-genome sequencing data (∼38×) from 28 individuals belonging to 14 distinct indigenous populations from that region. We combined these data sets with additional 32 modern-day and 46 ancient human genomes to reconstruct genetic histories of several indigenous Northern Eurasian populations. We found that Siberian and East Asian populations shared 38% of their ancestry with a 45,000-yr-old Ust’-Ishim individual who was previously believed to have no modern-day descendants. Western Siberians trace 57% of their ancestry to ancient North Eurasians, represented by the 24,000-yr-old Siberian Mal’ta boy MA-1. Eastern Siberian populations formed a distinct sublineage that separated from other East Asian populations ∼10,000 yr ago. In addition, we uncovered admixtures between Siberians and Eastern European hunter-gatherers from Samara, Karelia, Hungary, and Sweden (from 8000–6600 yr ago); Yamnaya people (5300–4700 yr ago); and modern-day Northeastern Europeans. Our results provide new insights into genetic histories of Siberian and Northeastern European populations and evidence of ancient gene flow from Siberia into Europe. Perhaps some of that leaked into the David Bromstad and Bjork family lines. Actually, Bromstad would seem to be a solid candidate to be recruited by HopeNotHate for their next Alt Right infiltration. Infiltrate the Nutzis as well. 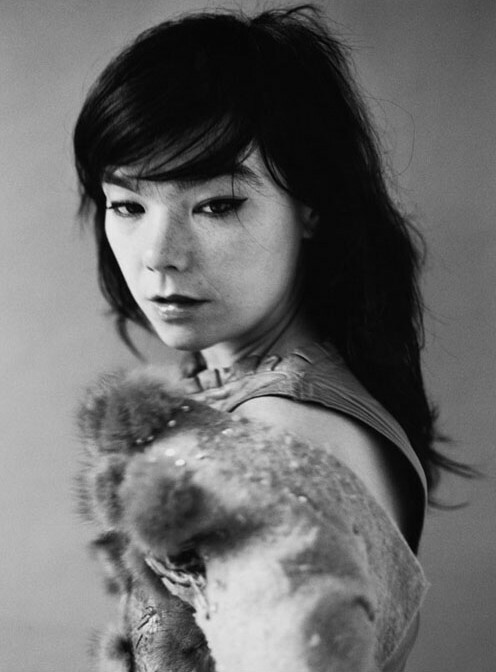 And if the Alt Wrong mistake him for a high-IQ Chinaman, so much the better, although I suspect the Alt Wrong and the Nutzis, with their yellow fever, would be more prone to accept Bjork as an infiltrator. Once again, Trump Derangement Syndrome is a proxy for hatred of Whites. Even some liberals begin to understand it. 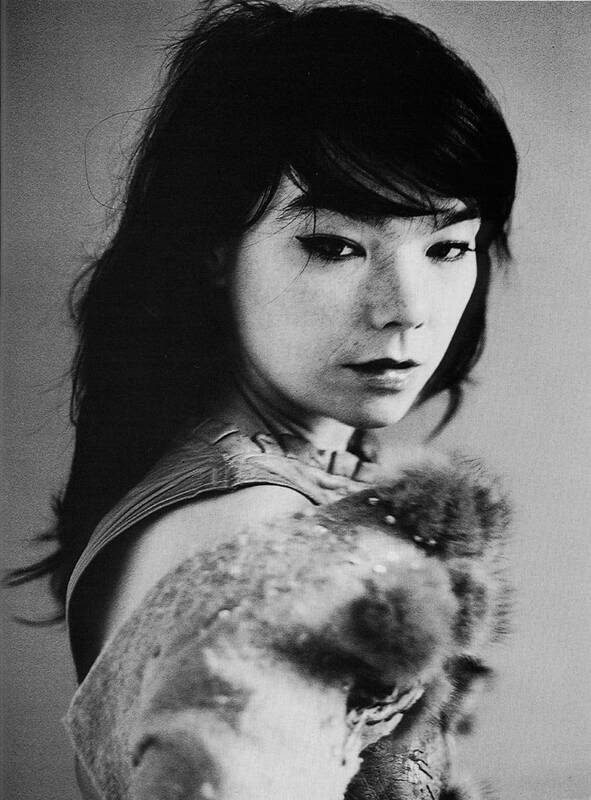 Pseudo-Chinatrix in the dark…Bjork, a White woman even Derbyshire can love! Got chopsticks? It seems that the American “movement” is disturbed by the physical appearance of Golden Dawn celebrity Ilias Kasidiaris, and making racial inferences about Greeks based on this individual. Fair enough, physical appearance is very important in racialist circles. 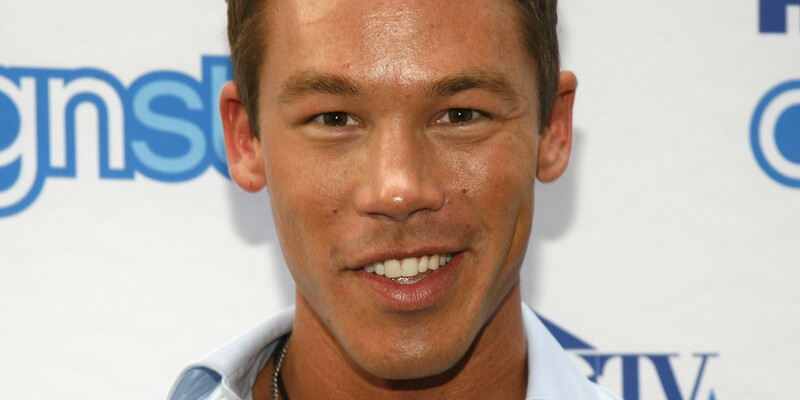 Therefore, I am confident that the phenotype of David Bromstad will come under equal scrutiny, and similar ethnoracial inferences made. Will any snarky remakes about Andrea Dworkin and Maxim models be made about this? Or does the “movement’s” affirmative action policy take care of the issue? And no, this isn’t a Japanese geisha or anime cartoon.